Prey to the heavens! See? Gore can be funny. 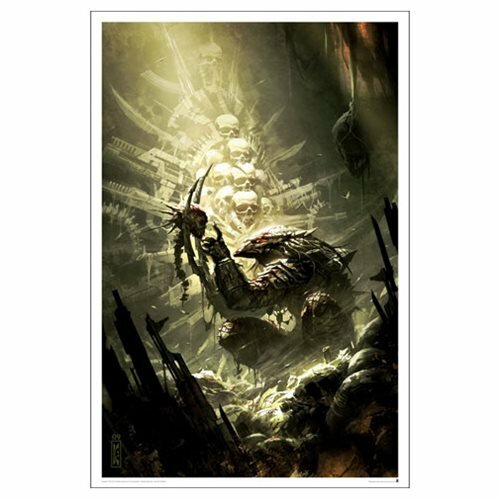 This Predator: Prey to the Heavens Issue #2 by Raymond Swanland Lithograph is a limited edition of 395 pieces. Measures 24-inches tall x 16-inches wide. Ages 17 and up.